When cultivating a garden or taking photographs of plants, most people carefully tend to the top parts – the leaves and flowers – while letting nature handle the bottom – the roots and soil. Artist Diana Scherer, in her Nurture Studies, turns that focus on its head. She takes seeds from her garden and grows plants in vases, carefully nurturing them for months, before breaking the vases and photographing the results. 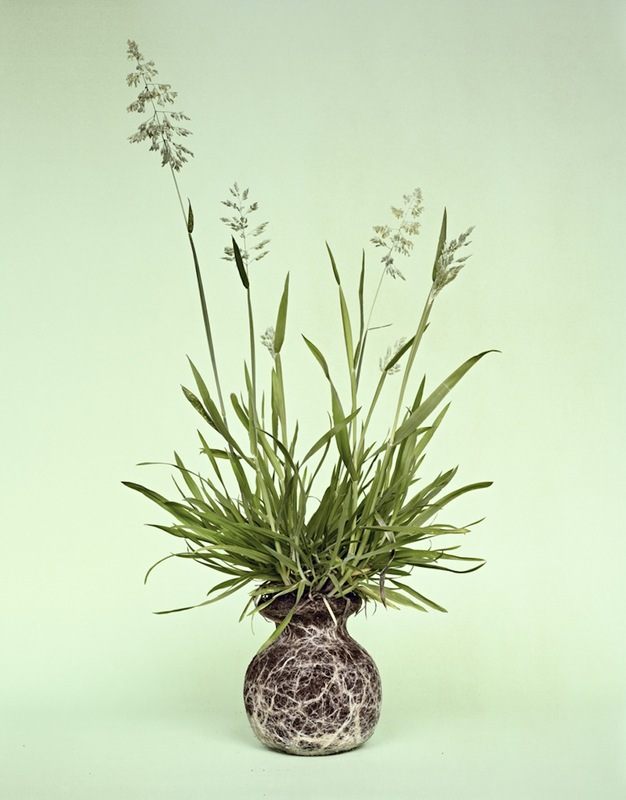 Scherer says that, once she is done photographing a plant, she replants it in her garden and once again allows nature to take over. The roots, having had their moment in the sun, so to speak, can return to their sometimes overlooked but crucial role beneath the surface. You can see more of Diana Scherer’s work here. A book of Nurture Studies is available here. This entry was posted in The Art of Science and tagged Diana Scherer, Nature Photography, Nurture Stdies, plant photography, science art. Bookmark the permalink.